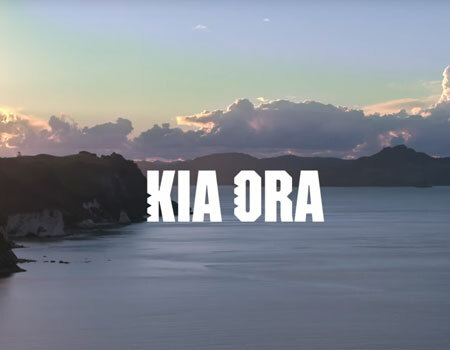 Watch this 2.5 minute clip by Tourism New Zealand to find out more about traditional NZ greeting “Kia Ora” and hear locals speak about what these words mean to them. 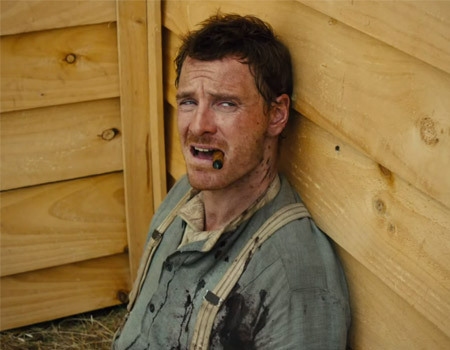 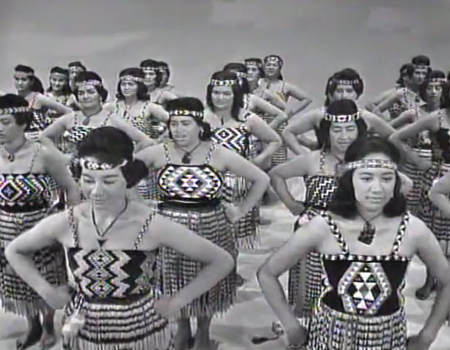 Watch this documentary on Maori flax weaving. 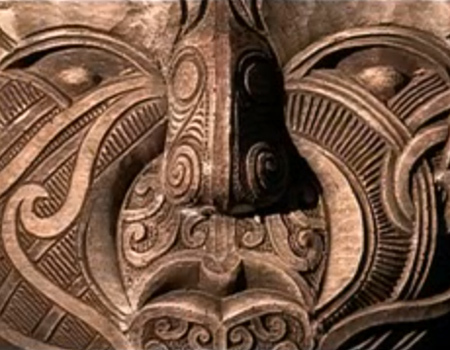 Flax was used to weave baskets, containers and mats from the leaves as well as a wide range of items. 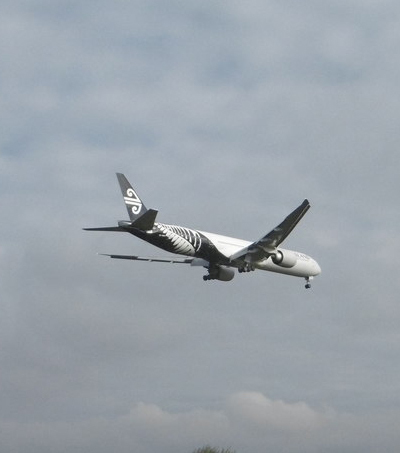 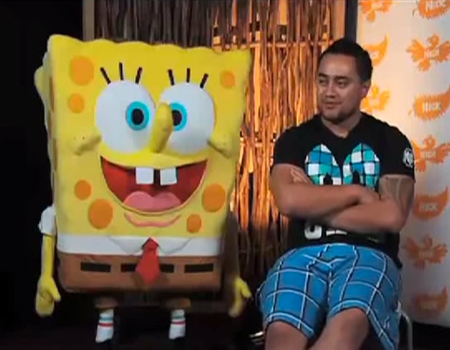 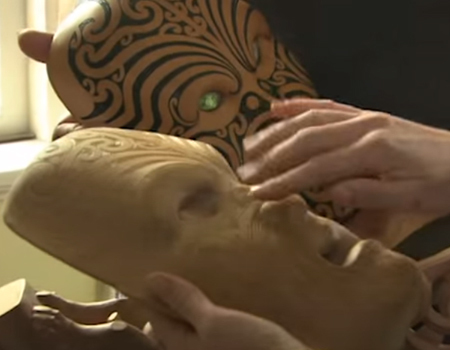 The video was presented by Waka Huia TVNZ. 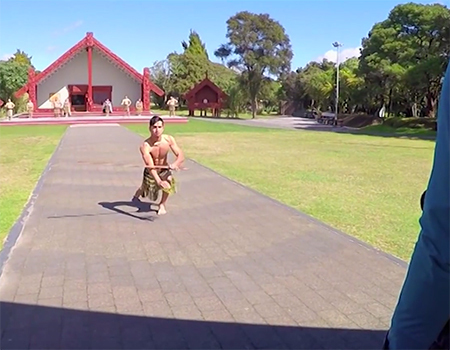 Rodrigo’s HDTV takes his GoPro HD around New Zealand to discover the amazing sights and see what the Maori culture is all about. 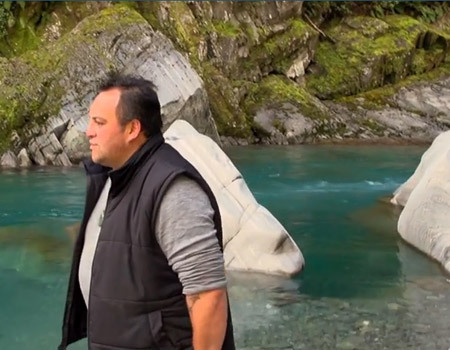 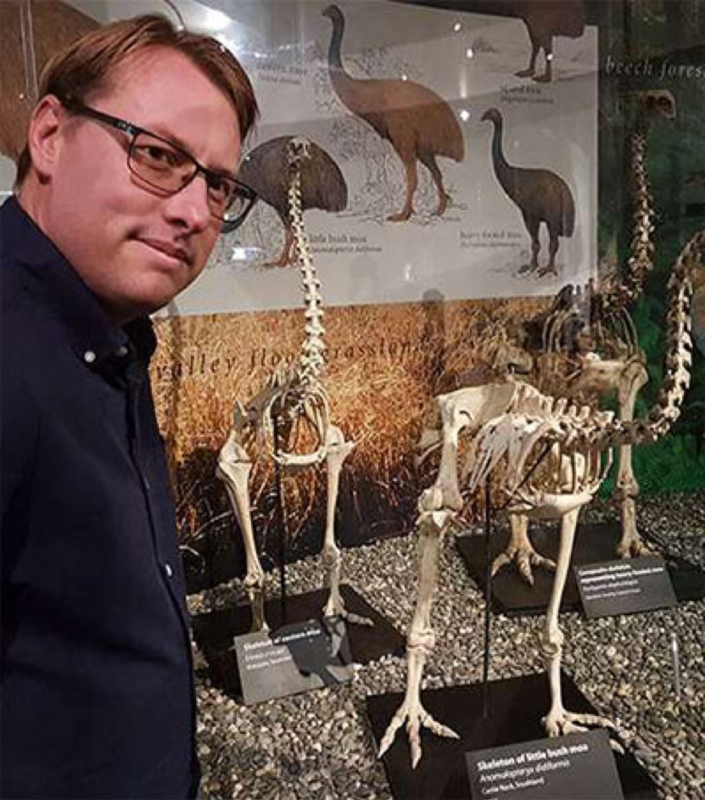 Follow Rodrigo through Auckland, Piha, Rotorua, Te Puia, and more. 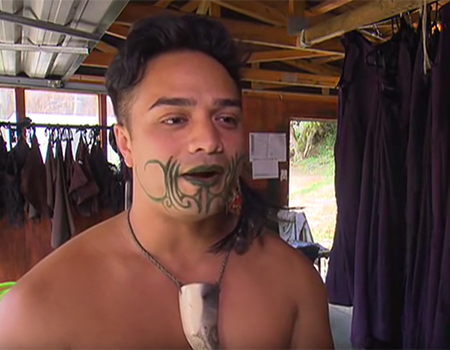 Take a look at s new Māori drama series ‘This is Piki’ currently being filmed in Rotorua. 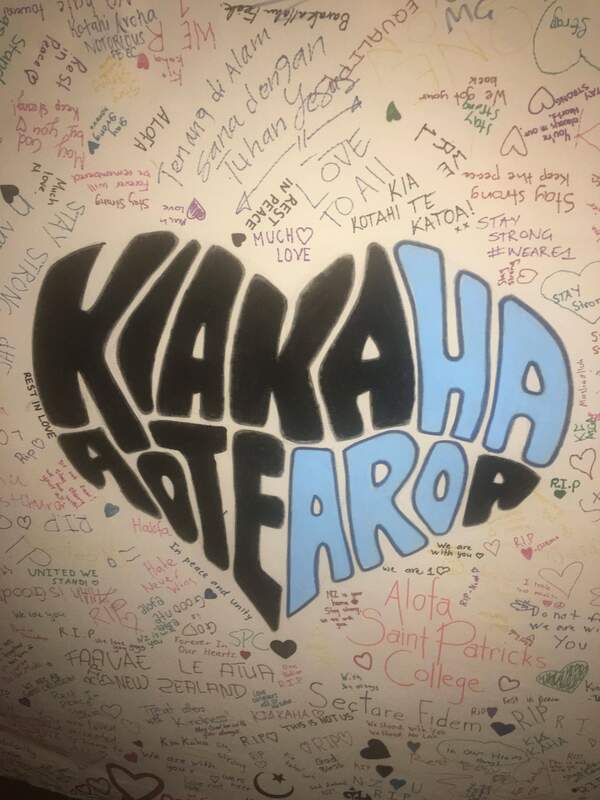 Kereama Wright went behind the scenes to ‘This is Piki’ and met some of the cast and crew. 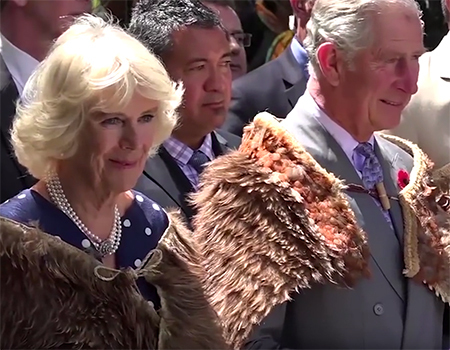 Video by Te Karere TVNZ. 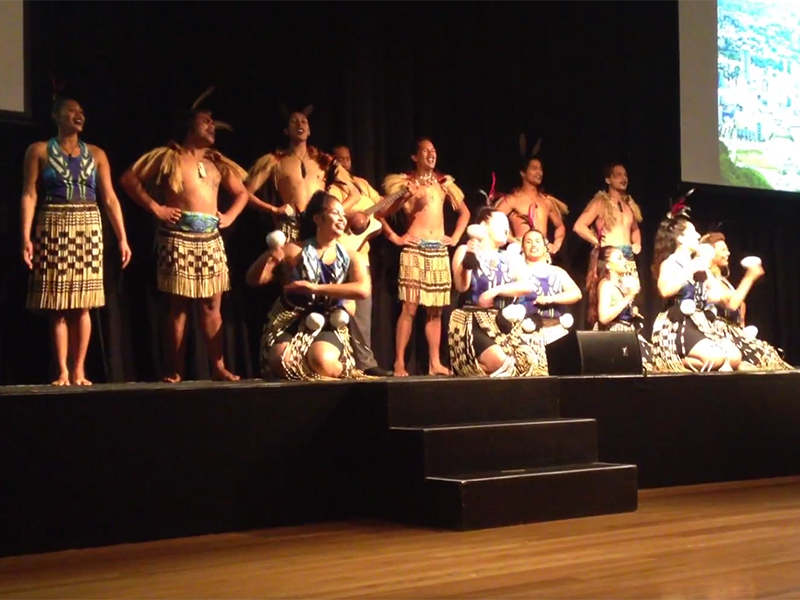 Watch this great Kapa Haka performance by Whitireia Performing Arts at Te Papa museum in Wellington, as they welcome international students coming to Wellington, New Zealand. 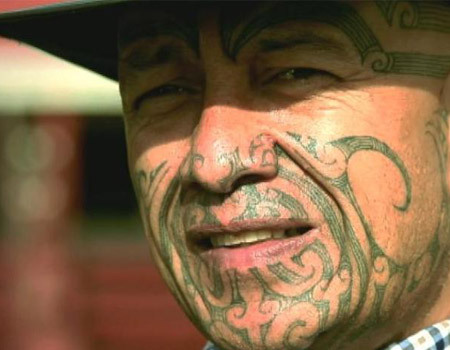 Te Kahautu Maxwell is an extraordinary person, an academic, a stalwart of the Ringatu faith and a haka exponent, who grew up in Opotiki under the teachings of his elders. 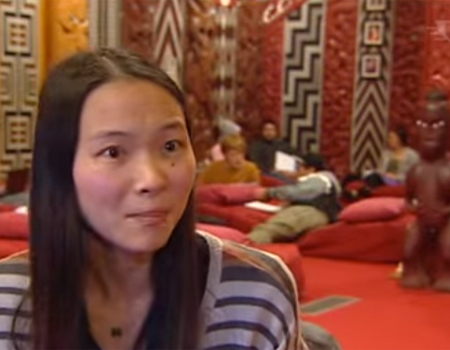 Te Karere TVNZ presents a video about an enthused Japanese student who has the passion for the Maori language at Victoria University in Wellington. 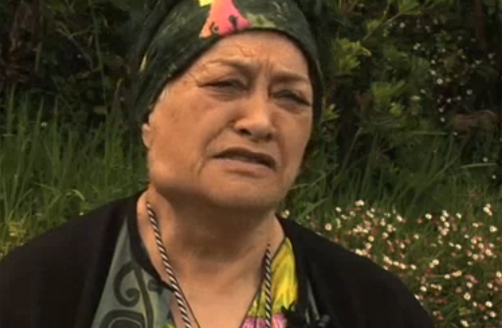 She spoke with Kereama Wright. 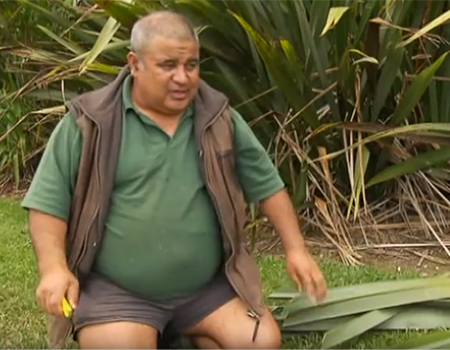 Take a look at part 1 of 2 video documentary about maori weapons on ‘Waka Huia’ featured on TVNZ. 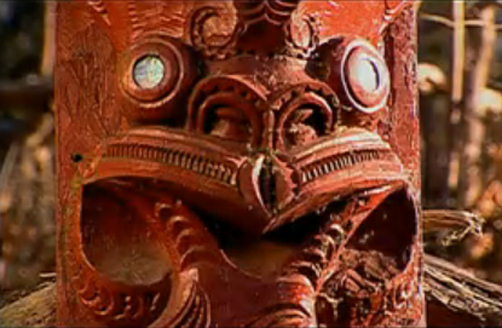 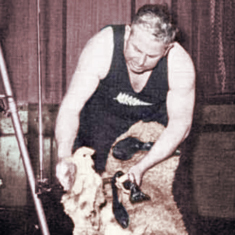 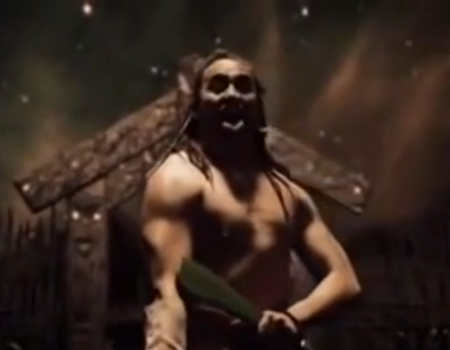 In this episode of Waka Huia, Maori weapons are seen through Maori performing arts, war, films and photos. 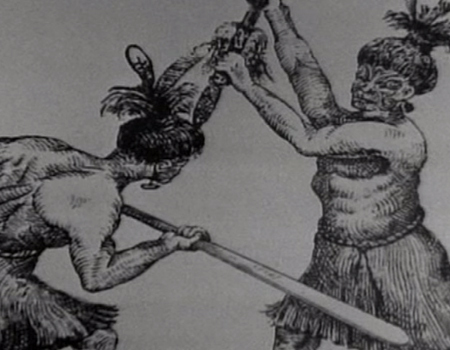 Discover one of many Maori tales about How Maui found his Mother. 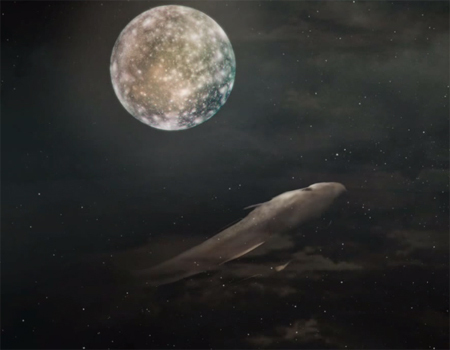 Here is an animated version of the beautifully written and illustrated book by Peter Gossage and animated by Shane Mason. 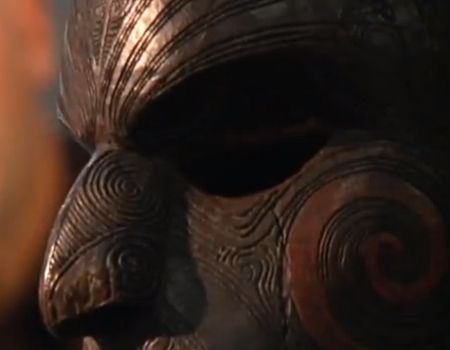 Tales of Maui have been told by the Maori for thousands of years. 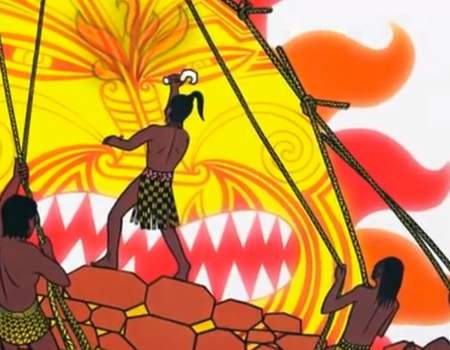 Here is an animated version of the beautifully written and illustrated ‘How Maui slowed the Sun’ by Peter Gossage and animated by Shane Mason. 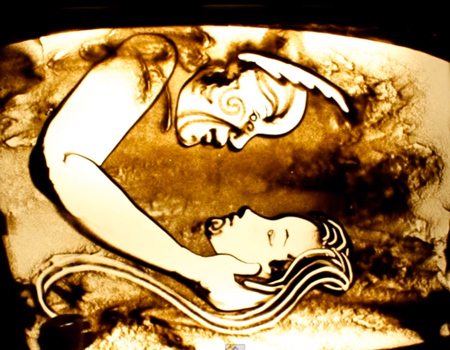 Watch this excerpt from the 55 min documentary Dances of Life, shot for PBS. 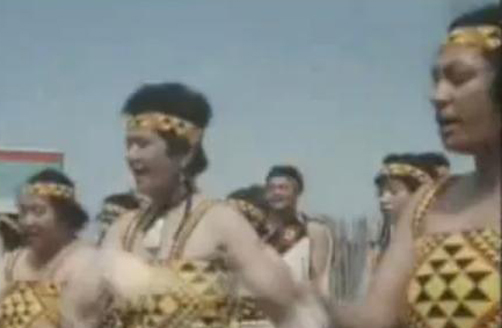 The documentary looks at the dances and songs that express Pacific Islanders’ origins, struggles and their journeys. 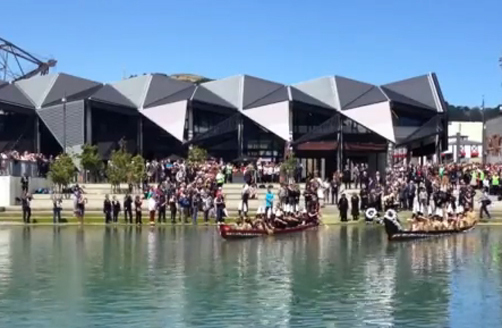 Wellington maori perform a waka ceremony in honour of Prince Charles’ 64th birthday. 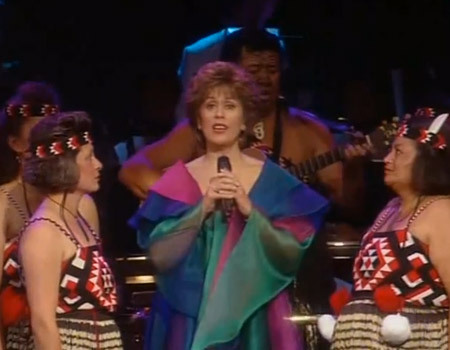 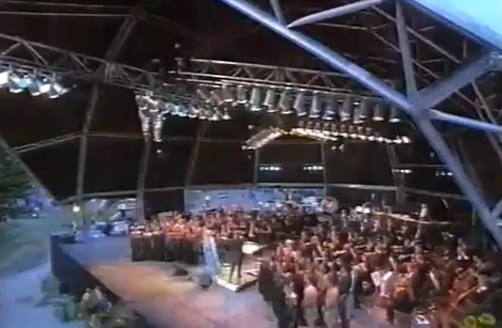 Deborah Wai Kapohe performs Pokarekare Ana. 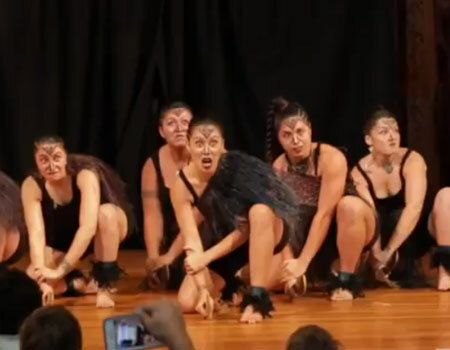 The winning teams from the Tai Tokerau Kapa Haka regionals 2011. 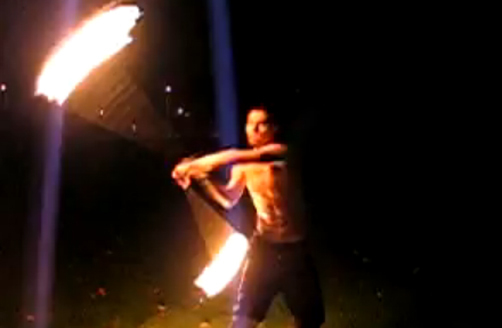 Teague Hopkins performs with his fire poi in Christchurch. 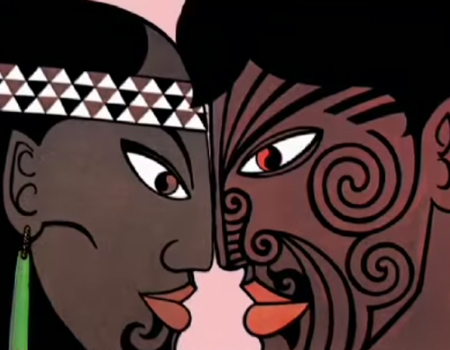 Discover what a hongi means. 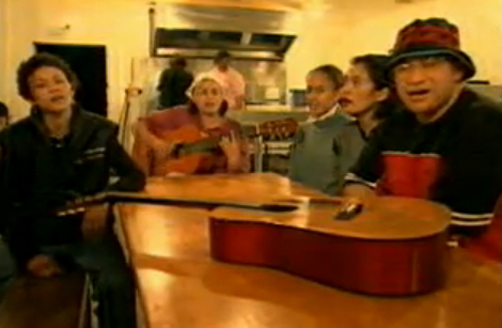 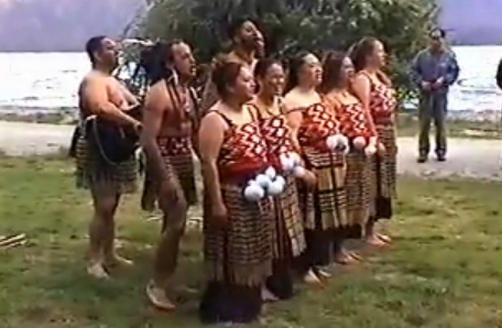 A family performs a traditional Maori waiata. 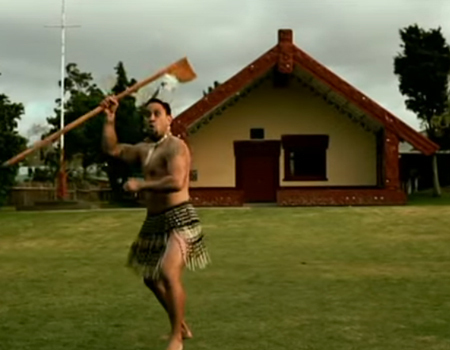 A memorable scene from the New Zealand classic, Once Were Warriors. 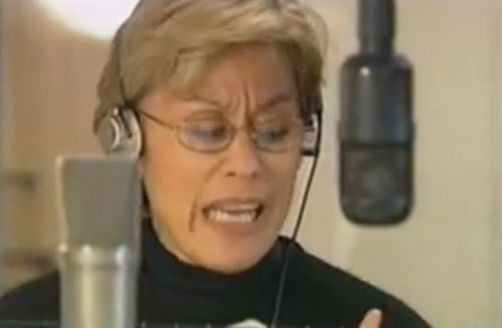 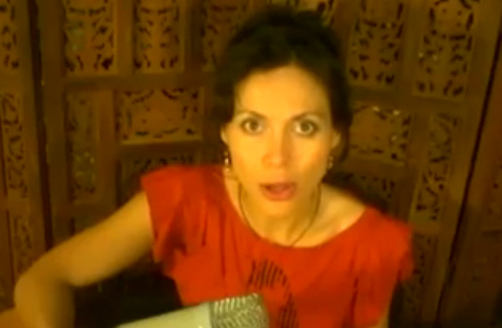 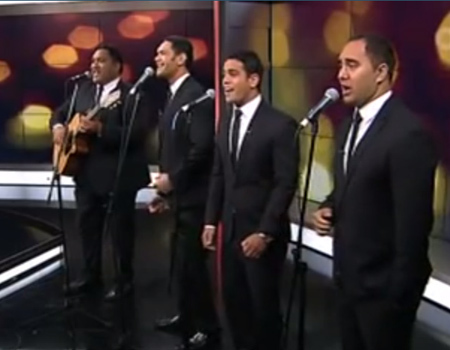 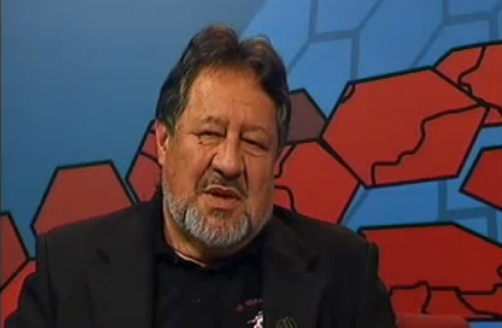 The Lord's Prayer performed in Maori. 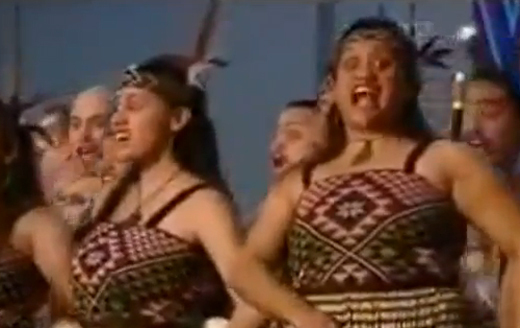 A fantastic performance by a Maori poi Kapa Haka. 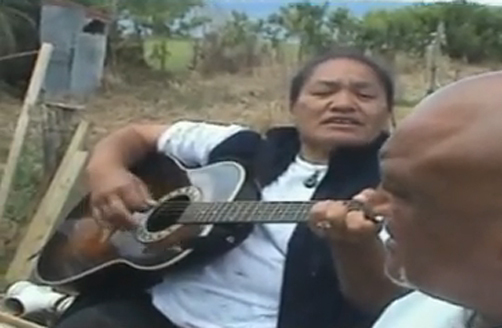 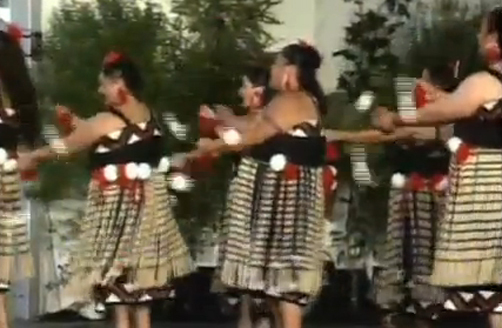 Watch this video of a New Zealand classic: Poi E by the Patea Maori Club.